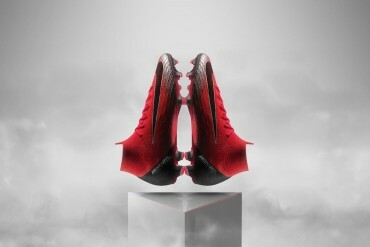 “Giants” exist at every stage of the game, and to elevate their game footballers must overcome them. 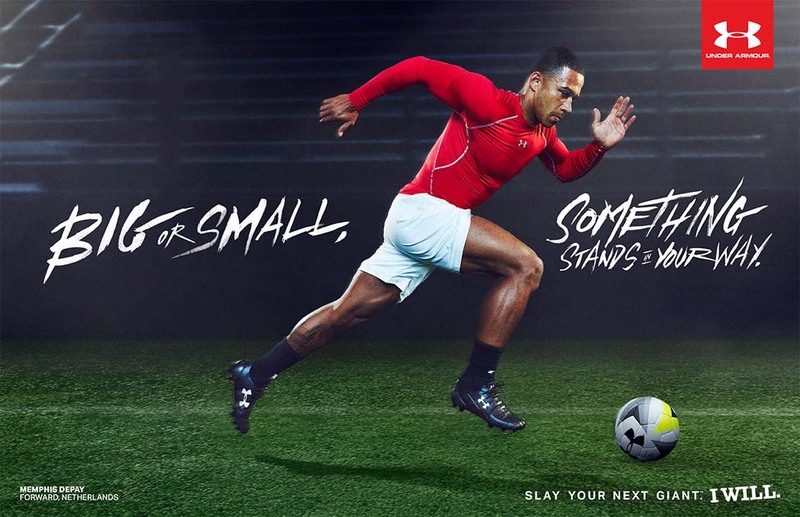 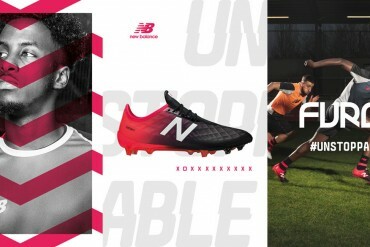 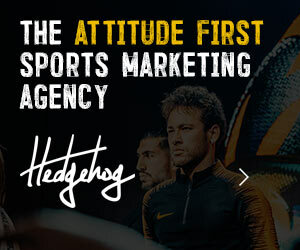 Under Armour has launched its first global football campaign, called “Slay Your Next Giant,” and it features their marquee player Memphis Depay of Manchester United. Central to the campaign is the players’ shoelace; The lace is the item that completes an athlete’s ritual before heading into battle. 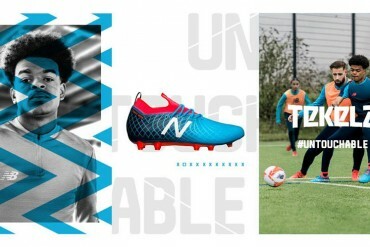 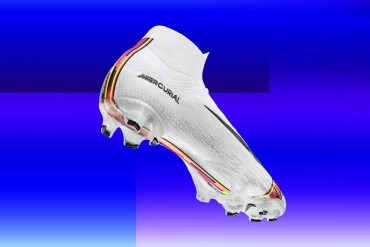 As a call-to-action, UA will arm footballers with customised laces engraved with a personal goal, each pair representing a new giant to slay. 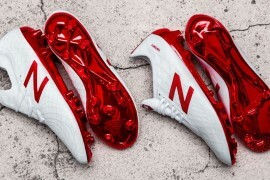 As players reach each milestone, they will symbolically remove their laces and replace them with a new pair, sharing their journey to greatness on social media channels along the way. 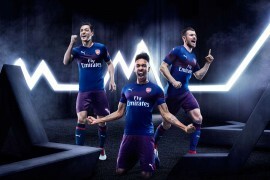 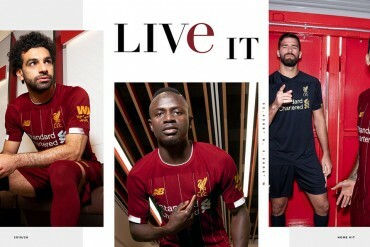 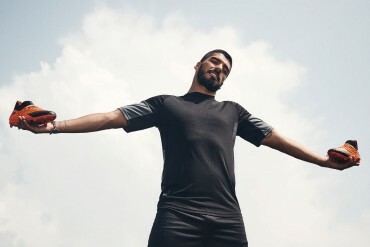 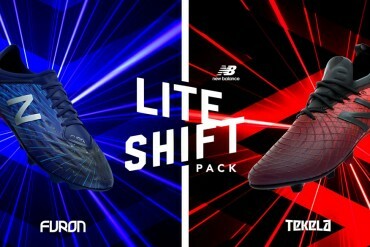 The brand says the campaign is consistent with Under Armour’s belief that the journey is more important than the destination and that football players must overcome the obstacles to elevate their game.